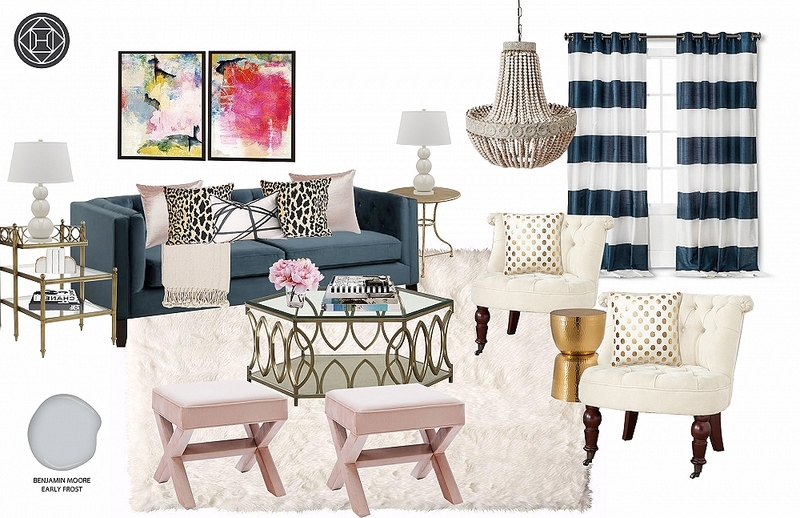 Shop The Look: Glamorous Living Room Makeover | Havenly's Blog! Sometimes, no matter how hard you try, you find yourself stuck in a style rut. For some people, it’s their hairstyle – twenty years of feather bangs is eighteen years too long. For others, it’s holding on to the same great sweatshirt, even though you haven’t been back to visit your alma mater since you graduated. But have you given any thought to your living space lately? Is your couch a hand-me-down from your roommate three years ago? Are your coffee tables and throw pillows cobbled together from different stores, something you just picked up because they were on sale? Well, we love a good sale – but sometimes, you have to face the facts: You’re in need of a living room makeover. In this week’s look, designer Meghan McCauley sought to provide her client with a transformative design. Incorporating the client’s love of metallic colors and textured fabrics, Meghan was able to create a cozy, glamorous space that still flowed with her client’s adjoining rooms. The result is a beautiful living room makeover, giving her client a fabulous space to enjoy and entertain. 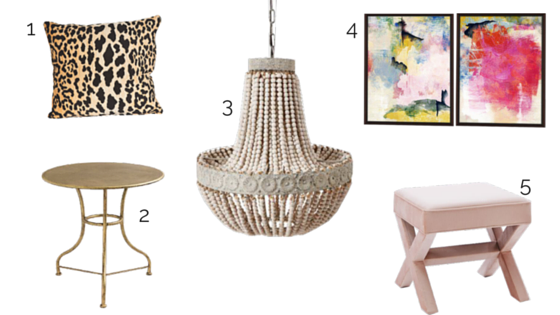 You can give your space a glamorous makeover, too! 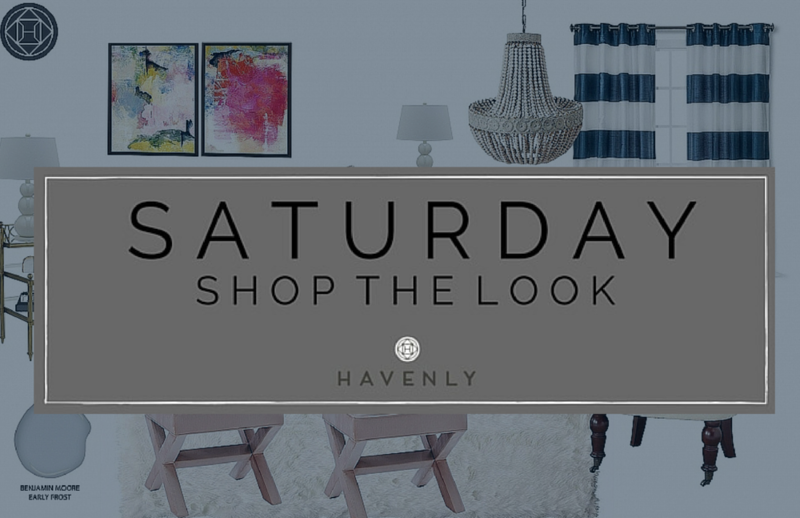 Shop this exact look or get yourself set up with one of our professional interior designers, like Meghan, who will work with you personally to bring your living room back to life. What do you guys think–would you ever give your room a glamorous makeover? Which of the products in this Shop the Look were your favorite? Be sure to let us know in the comments!